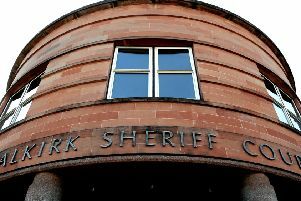 A 20-year-old man repeatedly kicked and punched a fellow inmate, fracturing his face, in Polmont YOI. Kai McGinley, Asker House, 36 Tuffnell Park Road, London admitted the offence on November 15, 2016, stating he had been threatened and decided to show his “dominance” over the prisoner. He was sentenced to eight months in custody on top of his current sentence.